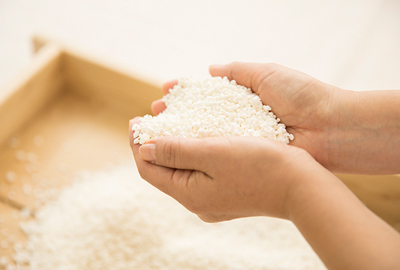 Fukumitsuya sake brewery since 1625, we are proud to offer a rare experience to discover how Junmai sake is made and how it tastes. Tours can be conducted by a bilingual guide if the reservation is made in advance（English or French）. 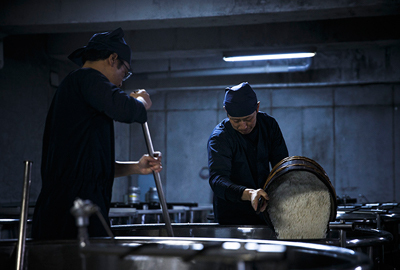 A rare occasion to look around inside the sake brewery. 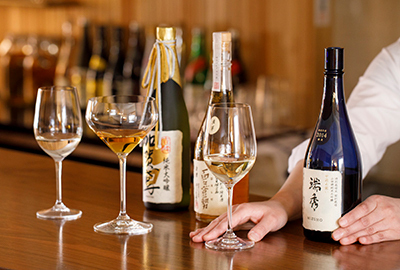 A fantastic occasion to taste a selection of premium sakes with our expert tutor. 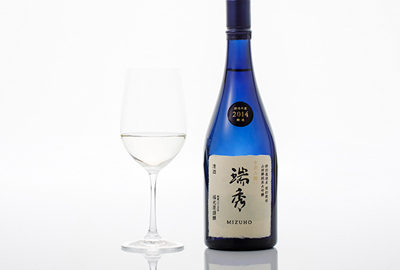 An occasion to taste a wide range of representative Fukumitsuya sake. 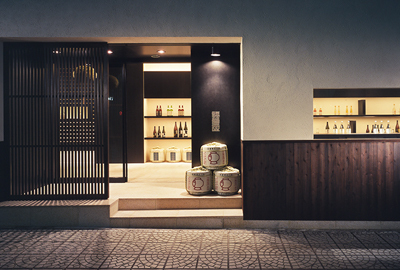 A rare occasion to look around inside of the sake brewery. We offer an unforgettable experience at the brewery. A wonderful way to feel a real taste of Japan. Please refrain from driving cars, motorcycles and bicycles after tasting sake. The brewery has ascending and descending stairs. Please inquire in advance if you are concerned about stair climbing. Please refrain from drinking alcohol for security reasons. Please refrain from using high heel shoes and perfume. If your arrival is delayed, there is no guarantee that you will be able to get on your scheduled tour. 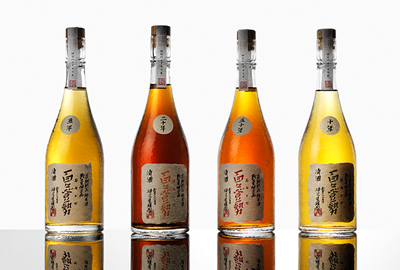 A unique and rare occasion to taste premium and vintage Junmai sakes brewed with only rice and water with our traditional skills accumulated since 1625. 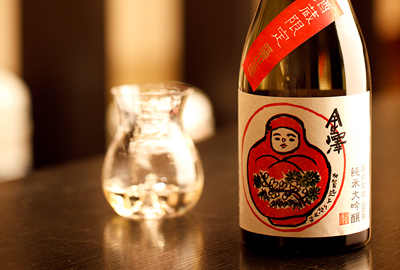 A tutored tasting of a wide range of representative Fukumitsuya sake. 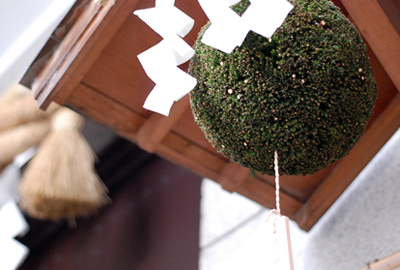 An occasion to experience the diversity of sake world. Please refrain from driving cars, bikes and bicycles after tasting sake. 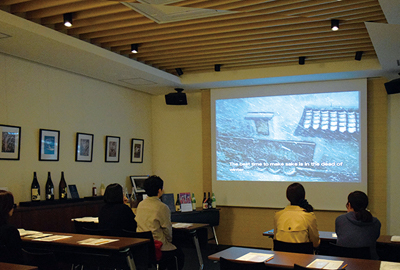 A group course that offer a presentation about the brewery and sake tasting. Please feel free to consult us about start time, staying time etc. Please contact us for the start time. We cannot accept any significant change in arrival time on the day. There is no smoking area in and outside the building. In 2019, GUIDED BREWERY TOUR is held until Saturday, April 20. All courses are not held from Saturday, April 27 to Monday, May 6. All courses are not held on Wednesdays, Sundays, Public holidays. Reservation will be accepted from the first day of three months before the date of your participation. We appreciate your understanding in case we would not be able to accept you on the desired date and time by reservation status. Please note that inquiries sent to this email are monitored during JP office hours only and we aim to contact you within 3 working days. Please make sure that you can receive mail from press@fukumitsuya.co.jp. Can I make a reservation for the day? Is participation of minors possible? Minors can not participate in "Brewery Tour" but can participate in other courses. Any tour and courses are not private. Please consider not disturbing other customers. I am senior. Can I participate in "Brewery Tour"? We go up the stairs to the 3rd floor. If you are fine with going up and down the stairs, please join the tour. What if I am running late? Can I still participate in? Any tour and courses are not private, so they start at the scheduled time. "Brewery Tour" can not accept more than 15 minutes delay. Yes. Please ask at a reception desk. Is there a place to leave my suitcase? There is no luggage storage, but you can leave it in the room during the tour. How can I get by bus from each tourist spot? Please use HOKURIKU RAIL ROAD bus and get off at "Kodatsuno" station. From Kanazawa station, line 11 or 12.It takes about 15 min. From Kenrokuen Garden, 15 min walk from Kodatsuno Gate. Can I buy sake bottles? 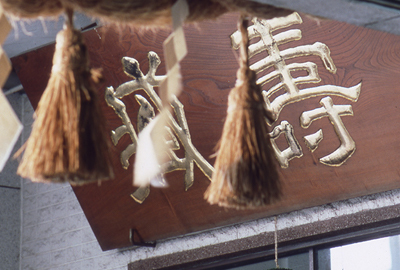 There is a "SAKE SHOP FUKUMITSUYA KANAZAWA" near the brewery, where you can buy and enjoy our sake before and after the tour. I want to know more about accommodation and sightseeing spots around the brewery. Please visit the website of Kanazawa City Tourist Association. 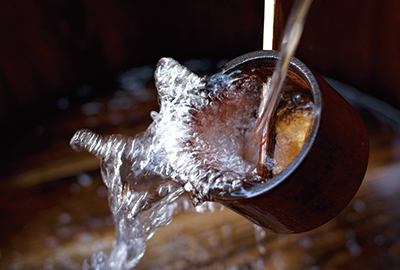 Copyright © FUKUMITSUYA SAKE BREWERY SINCE 1625 KANAZAWA JAPAN.